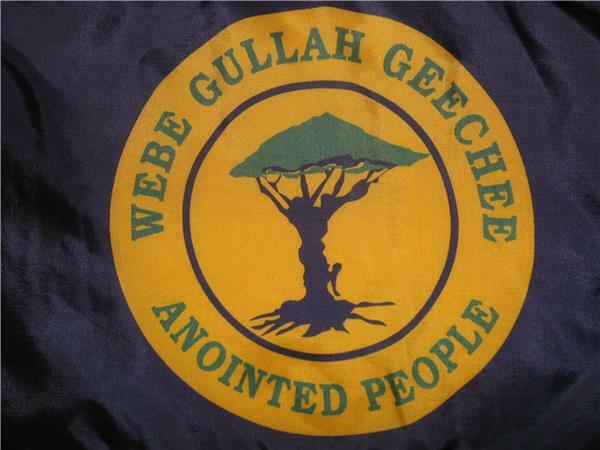 If you liked this show, you should follow GullahGeechee Riddim. 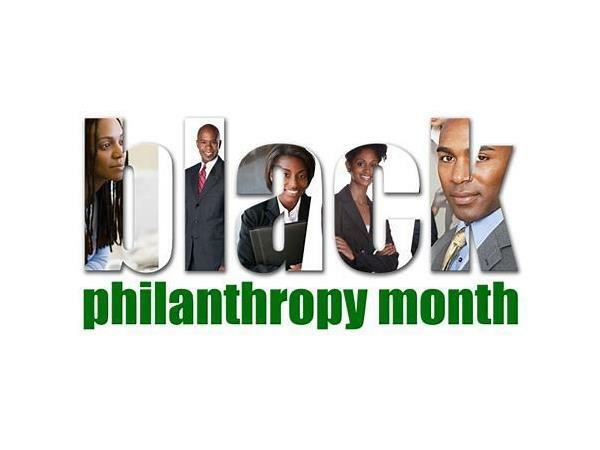 Tune in to this Black Philanthropy Month broadcast of Gullah/Geechee Riddim Radio as Queen Quet, Chieftess of the Gullah/Geechee Nation (www.QueenQuet.com) recaps "Gullah/Geechee Nation Appreciation Week 2018" and discusses "Black Philanthropy Month." 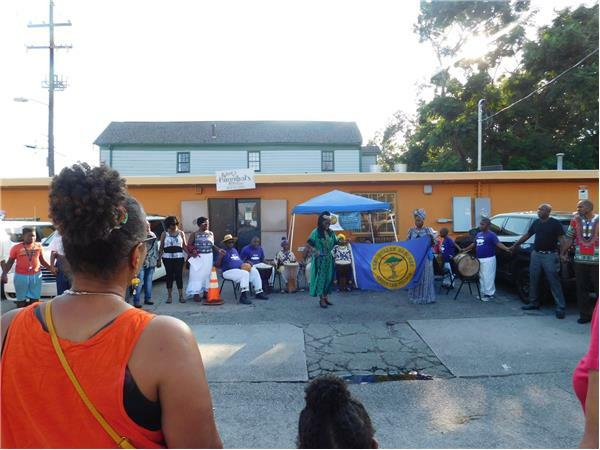 The Gullah/Geechee Nation opened the month with two major fundraising and awareness events held in Charleston, SC. Those that were unable to attend still have the opportunity to financially support the endeavors underway to continue to uplift the Gullah/Geechee community. 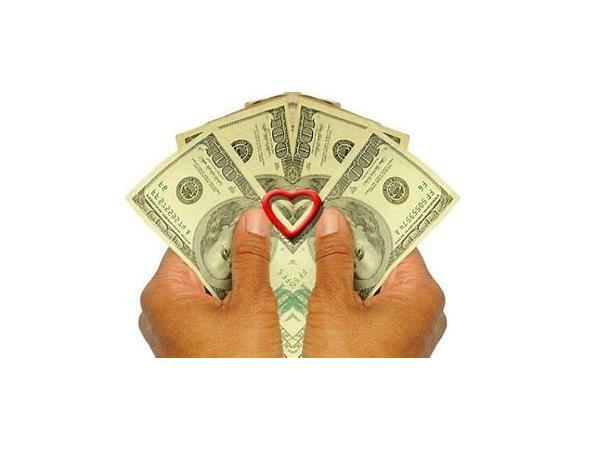 Tune een fa yeddi wha hunnuh kin do by bein paat ob philanthropy too! 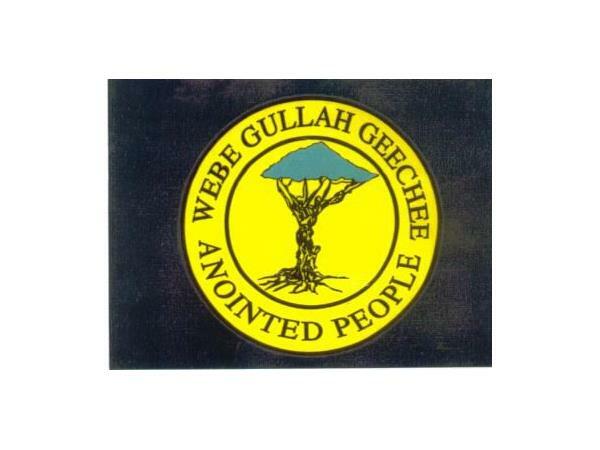 Disya da we sho-Gullah/Geechee Riddim Radio!